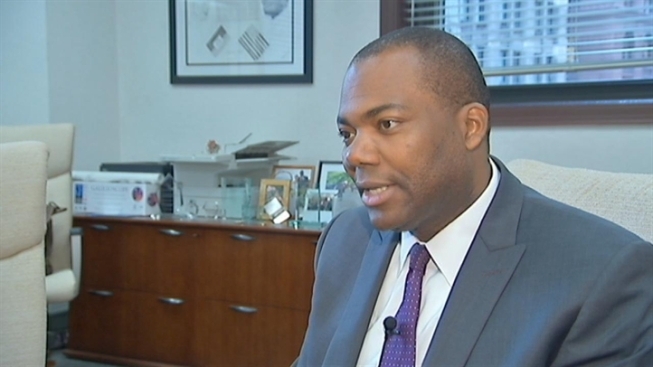 Chicago Public Schools CEO Jean-Claude Brizard on Friday made a plea to teachers to hold off plans for a strike. "Let's make sure we keep talking,” he said during an interview just a few hours after Chicago Teachers Union inched toward a work stoppage. "Let's make sure we keep the integrity of the process we all agreed to last year -- a process designed to prevent strikes." An independent panel is reviewing offers from both sides until July 16, when more information will be released along with suggestions of solution tailored to both sides, said Brizard. The CTU has expressed their frustrations with CPS over the contract negotiations, stating proposals would lead to larger class sizes, more children being expelled, and lower achievement levels among students. 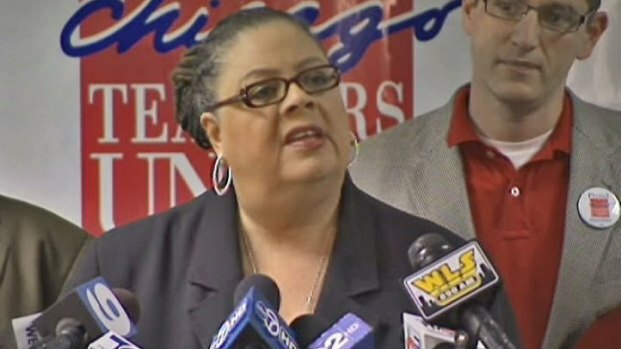 Chicago Teachers Union President Karen Lewis says teachers are tired of being "bullied, belittled, and betrayed by the district." Natalie Martinez reports. Brizard said he hopes teachers will honor the process by holding off on a strike before the mediation is complete, adding that -- contrary to what some believe -- he would like to see teacher pay go up. "We've heard for instance that we want to cut the teachers' salary. That's not true," he said. "We expect teachers to get a raise. We want them to get a raise. We want to respect them in the process." On Thursday, both parties wrangled over the loss of roughly $35 million in federal grant money. State law requires 75 percent of union members to vote favorably for a strike in order to authorize any work stoppage.